Ragged Records and Wake Brewing are teaming up to bring you open turntables every Wednesday night. Each night will feature a genre specific tone. The idea is to share deep cuts to new tracks you have discovered with like minded people. Each person that wants to be a part of this will get 20 minutes to share their wax with all of us. Ragged Records will also have $3 records for sale each week at Wake with all proceeds going to promote these events. So come out and enjoy $2 off all Wake Brews! 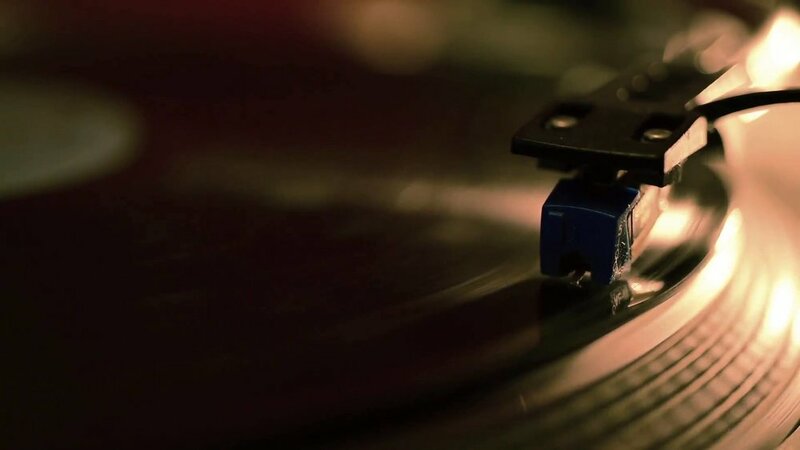 This weekly event is going to be a fun social party dedicated to all of us who are vinyl junkies and those who just want to hear some great tunes.